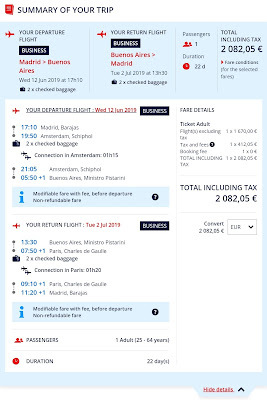 Home » air france » buenos aires » EZE » Ezeiza » klm » madrid » Air France/KLM: Madrid to Buenos Aires from €2083!! Air France/KLM: Madrid to Buenos Aires from €2083!! 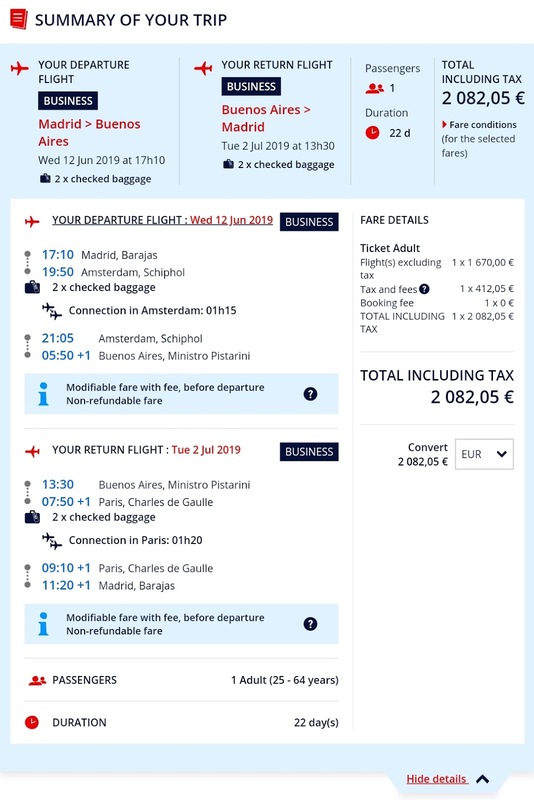 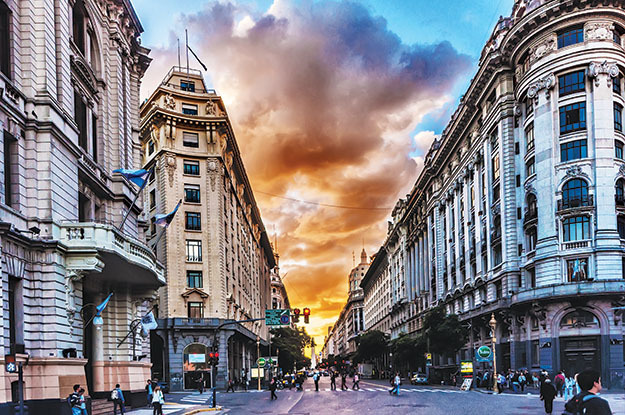 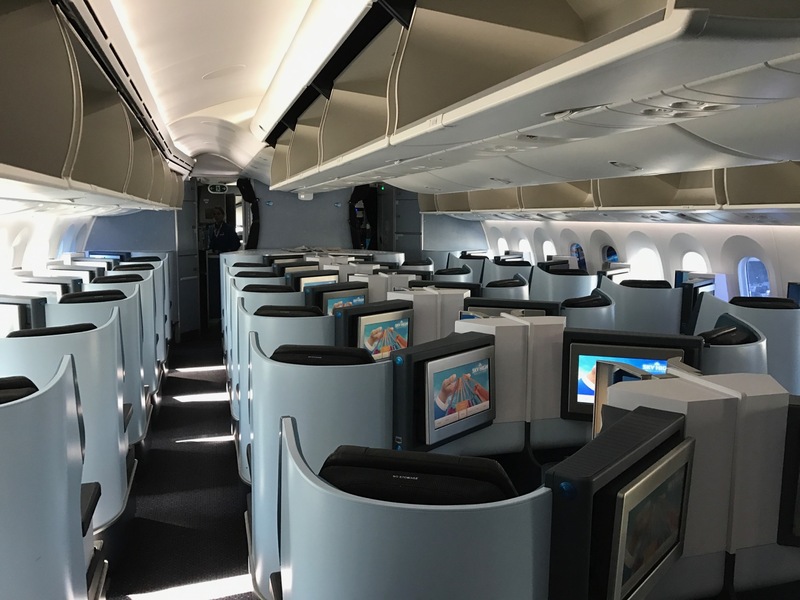 Air France and KLM are having a nice sale ex-Spain to Buenos Aires, Argentina with flights starting at €2083 with good connections in either AMS or CDG. 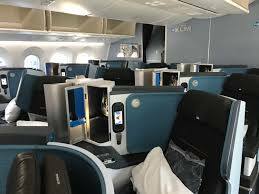 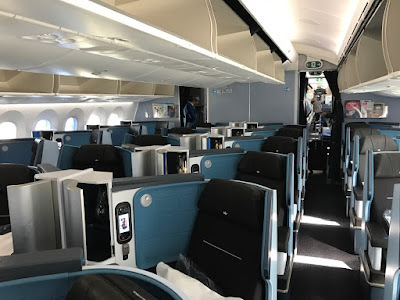 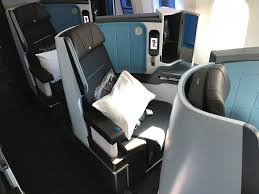 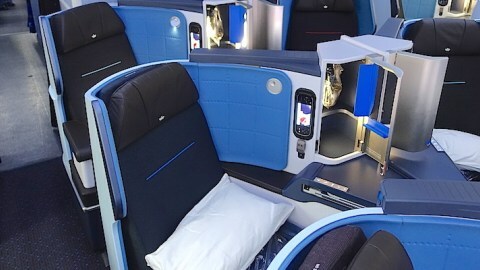 Air France operates with Boeing 777 with a lovely Business Class product.